Happy Memorial Day everyone! On this LL day off, I’ve come up with five questions about the chefs and cooking shows that have aired on the Public Broadcasting Service. Sure, I’ll probably talk about the Food Network at some point, but there’s way too much acclaim and history over at PBS not to talk about it. Also, this post was made possible from viewers like you. Thank you. 1. Produced by Boston’s great WGBH from 1963 to 1973, name the PBS show seen here by its behind-the-scenes shot. 2. 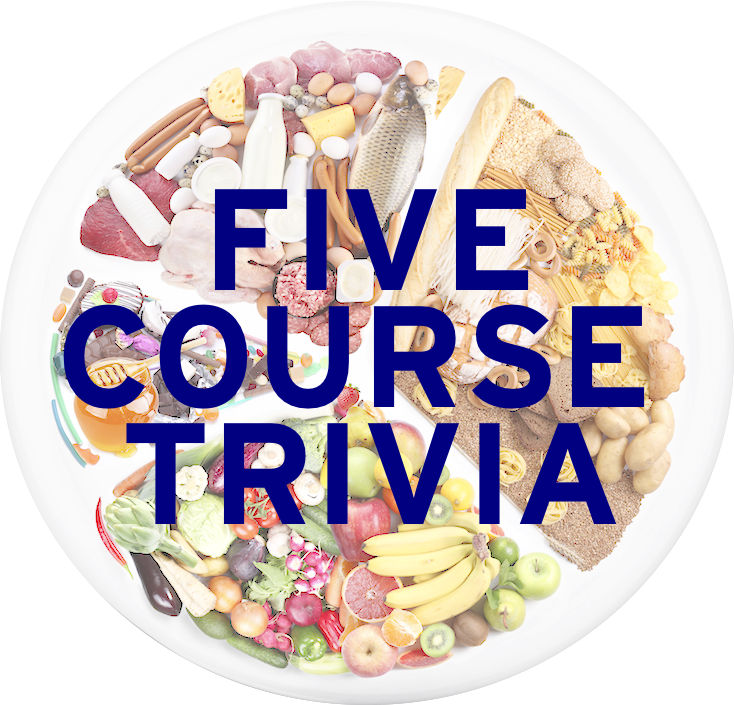 What was the nickname of chef Jeff Smith, which he used to publish his cookbooks, and as the title of his PBS show, which aired from 1983 to 1997? 3. Premiering in 2013, the Peabody and Emmy-award winning series A Chef’s Life, featuring chef Vivian Howard seen here, follows her restaurant Chef & The Farmer in the city of Kinston in which state? The folks who give out the Peabody Awards would have to travel two states up the coast in order to get to her restaurant. 4. Debuting in 1989 and now with 26 seasons, Ciao Italia is the longest-running cooking program in TV history, and features what chef seen here at the helm? 5. What first name fills in the blanks of these PBS shows: “___’s Family Table”, “___’s Kitchen”, “___’s Italy in America”, and “___’s Italy” (which received a Daytime Emmy in 2013)?